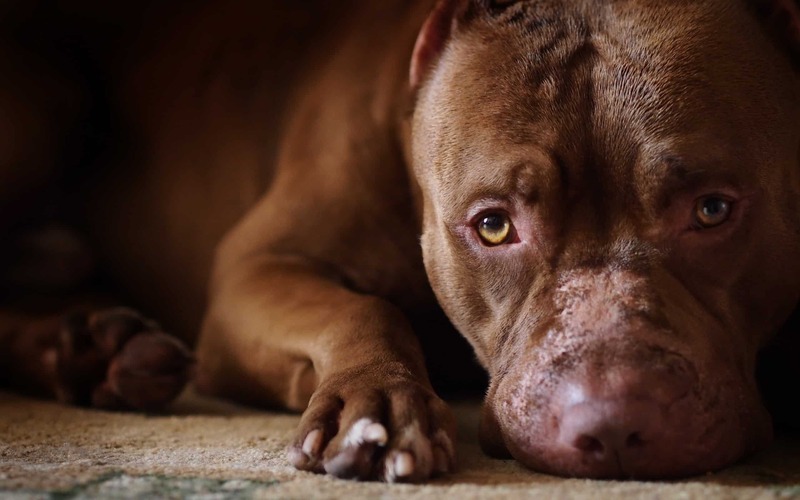 Initially, the American Pit Bull was designed for being used in dog fights, in the nineteenth century, but nowadays this breed plays most often the role of companion dogs. 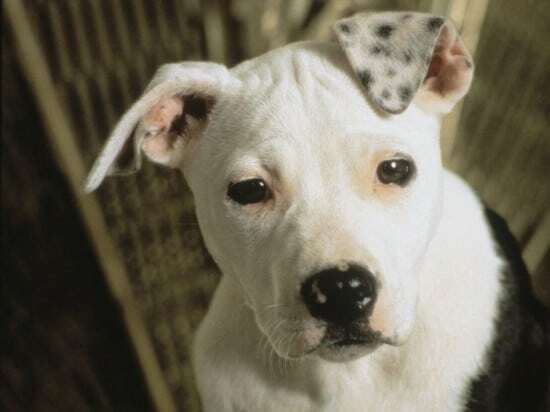 Such a dog played the role of Petey in a movie called ‘Our Gang’ which some people also know by the name of ‘Little Rascals’. 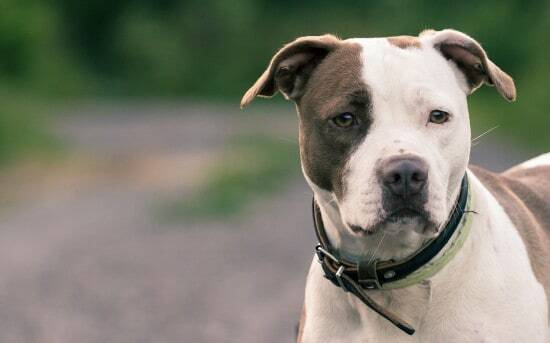 One of the most dominant traits of this dog is loyalty. 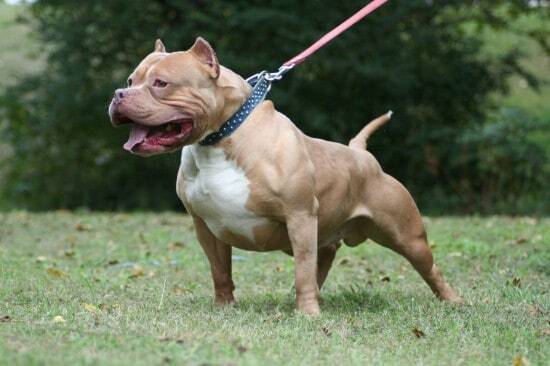 The American Pit Bull is an excellent choice for a house pet and adapts very well in all types of environments. The best option is to get such a dog from a breeder with good reputation in order to ensure a good temperament for this animal. 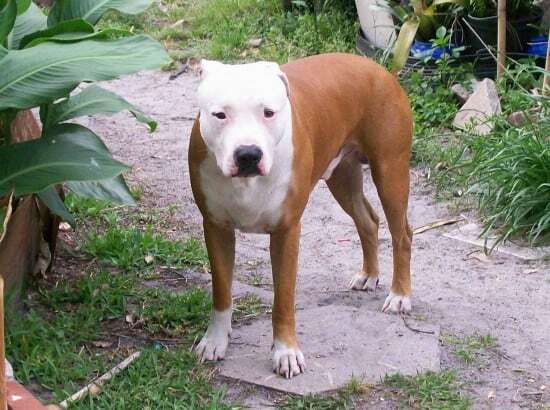 Also, when combined with early training and a satisfactory level of socialization, leads to moderate tempered Pit Bull, with a good health and very affectionate with the family. The American Pit Bull Terriers are intelligent and generally obedient, which makes them a sweet dog to have as pet. They are also appropriate for people with handicaps and get along pretty well with small children as well. As a precaution against their stubbornness, early training is recommended. 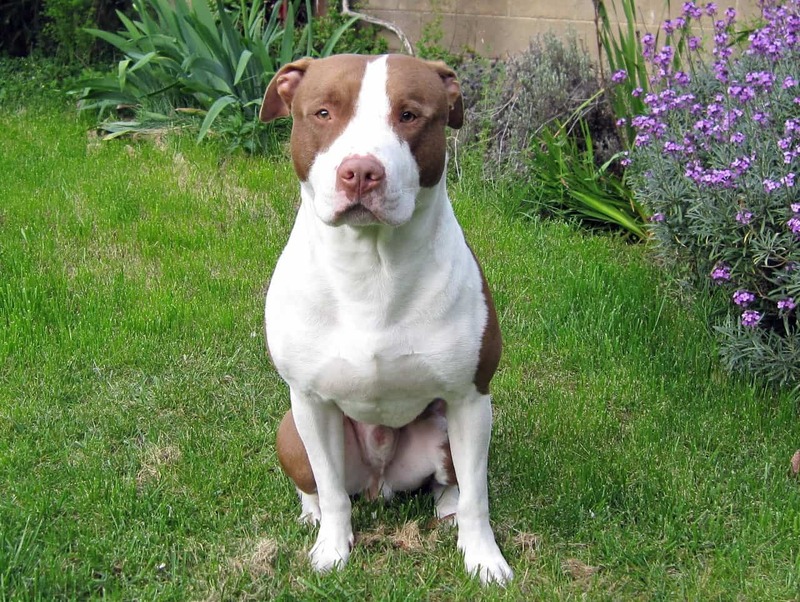 It is important for the owner of an American Pit Bull to be able to appear as a leader in front of this dog, but the behavior needs to be firm, without turning to harsh corrections, as the dog is able to respond well to training and positive reinforcement techniques. 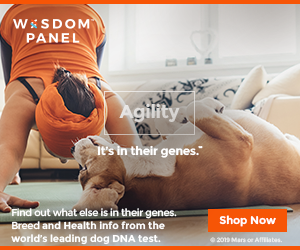 Bad or no training from the owners have led to a bad reputation for this breed, so any potential future owner should know that training and socialization are the keys to handling such an excellent dog, although it may be a challenge for first time owners. When they reach adulthood, the American Pit Bull Terriers can reach up to 55 centimeters of height and up to thirty kilos weight. They have a solid, compact constitution and very powerful jaws. 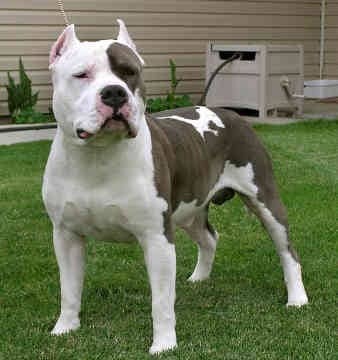 Their short coats require a low level of grooming and usually come in colors which include black, white, red and brindle. 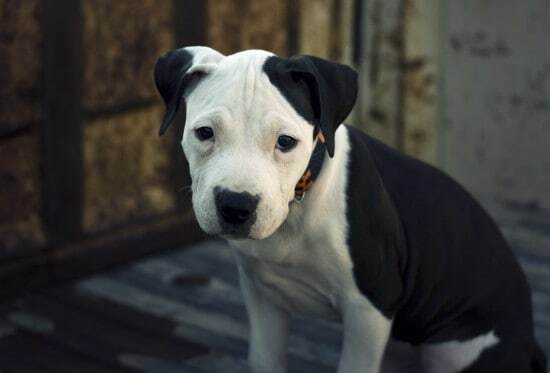 At the roots of the American Pit Bull Terrier there is the mix between the fighting bulldogs and the Staffordshire Bull Terriers. 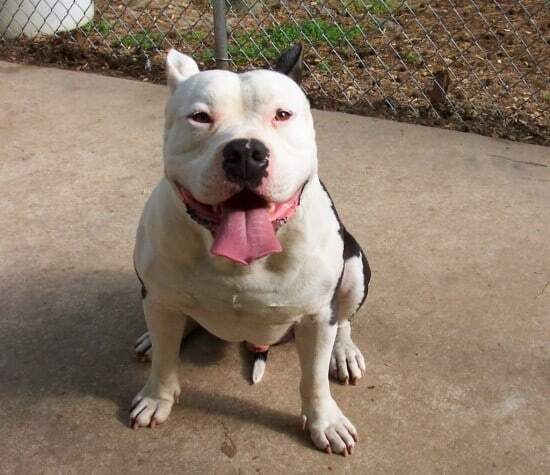 Being highly tolerant to pain and also their ability to manifest aggressively, these dogs were designed for fighting. The health level of these dogs is generally good, hip dysplasia, some rare tumors and cataracts being the main perils. Their ears are a bit more sensitive than other dogs’ and they require several cleaning sessions per month.